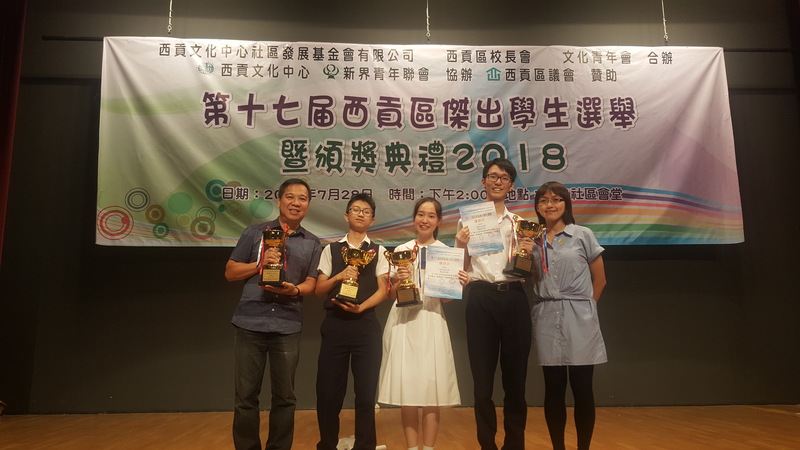 Nine of our Secondary 2, 3 and 5 students participated in the 17th Sai Kung District Outstanding Student Election in June 2018. 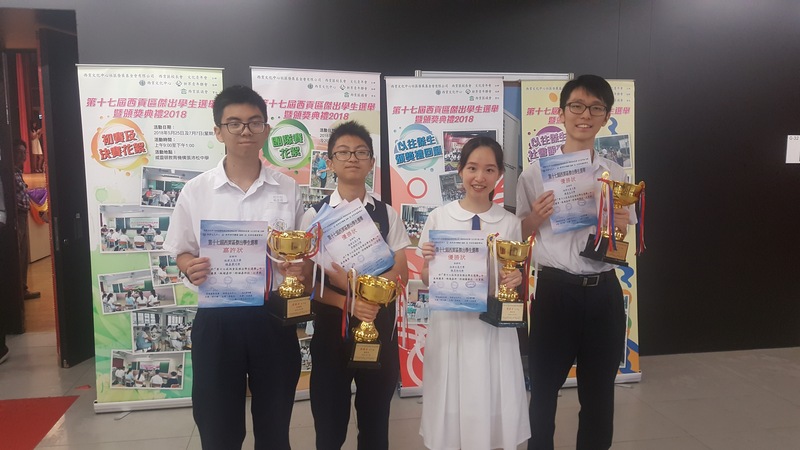 Co-organised by the Sai Kung Cultural Centre, the Sai Kung District Secondary School Heads Association and the Federation of New Territories Youth, the event aims to encourage students to have all-round development. Our students S4D Chiu Chi Chung, S4D Li Wing Tung, S6C Chen Pui Ling and S6C Yeung Fu Man won the Outstanding Student Awards. S4D Yang Ka Lam, S3D Huang Po Yee and S6C Chan Sin Ting got the Merit Award. S4D Lo Chi Ching received the Talent and Skill Award.